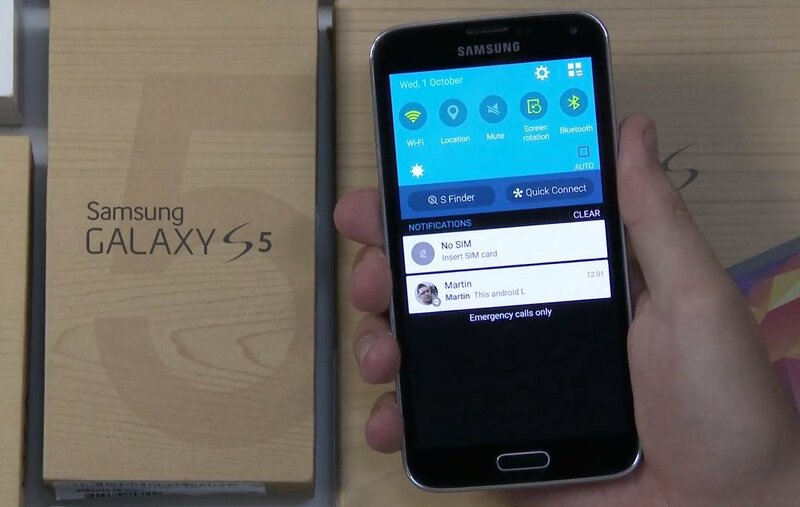 Owners of the T-Mobile variant of the Samsung Galaxy S5 can now rejoice. Big Magenta has started the seeding process of Android Lollipop 5.1.1 to their users as of today. There has been no official announcement from T-Mobile, nor is the official changelog available. Nonetheless, Galaxy S5 owners can experience the latest and greatest from Android with the Lollipop 5.1 rollout. Some of the improvements that are expected with this release are “support for RAW and lower ISO values if you’re using a third-party camera app”, as well as a bunch of bug fixes. This is of course, an OTA update so you can start rapidly updating the “Software Update” page until the update appears. Let us know if you’ve received the Android 5.1.1 update on your T-Mobile Galaxy S5 yet in the comments below.